Kate Middleton may now be a royal by her marriage to England’s future king, Prince William, but she is still a commoner through and through. Her background shows in the way she interacts and parents her kids. And she recently let it slip that she wants her eldest two to join a not-so-royal activity that most British kids participate in. 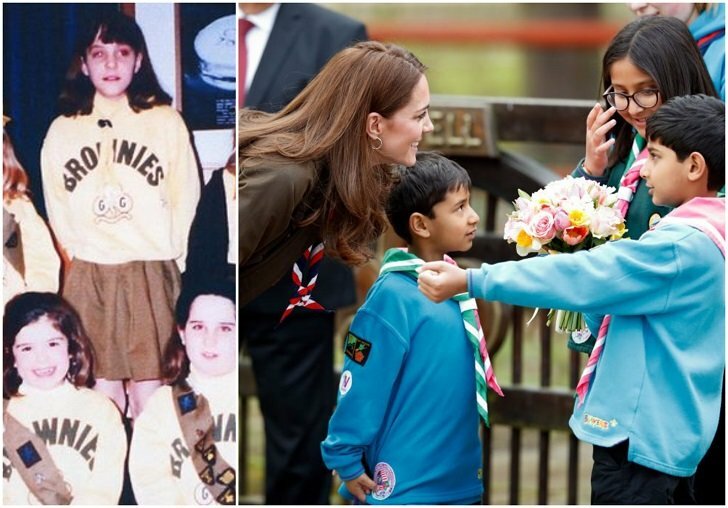 An old photo of the young Middleton during her scouting days (right) and during her recent visit at the Scouts headquarters where she interacted with the young scouts. 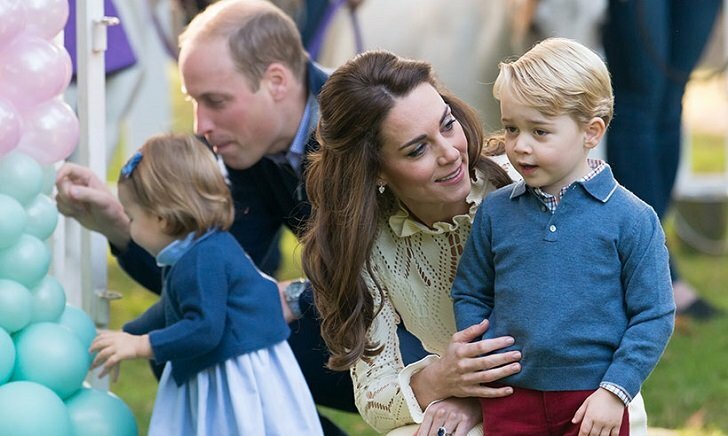 As Middleton was going about her royal duties at the Scouts headquarters, she revealed that she also wants her kids, 5-year-old Prince George, and 3-year-old Prince Charlotte, to participate in the social activity. Apparently, the 37-year-old mother of three was a member of the scouts herself when she was young. 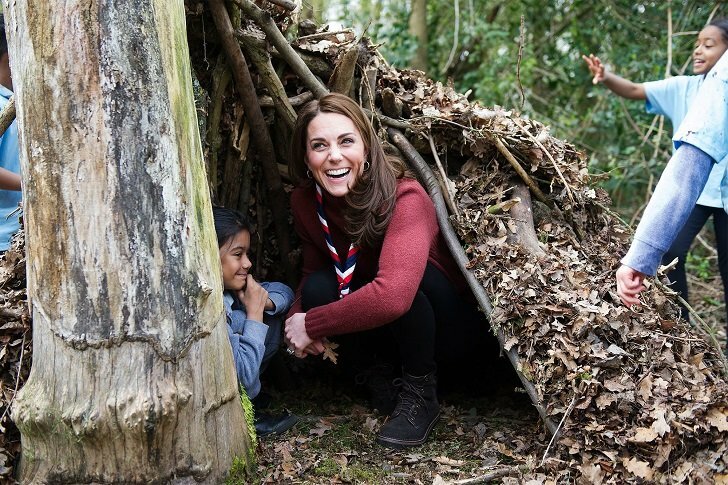 The Duchess of Cambridge, who was a Brownie scout in elementary school and a scout volunteer, said that she wants her own children to follow her footsteps. Middleton told one of the scouts at the headquarters about her hopes for her kids saying that she really believes in and admires the things the scouting community stand for. She particularly liked how open and inclusive the kind of life that scouting promotes to children. Middleton also made sure to participate in the activities the scouts were doing that day during her visit. One of the older scouts expressed admiration for the Duchess because of her active participation in their activities. Meanwhile, another scout shared how she was able to converse with the Duchess about different cultures. Seventeen-year-old Tahseen Patel said that the two of them talked about Patel’s mosque and how she thinks that scouting and religion should be taught together. The Duchess reportedly agreed and said that it’s really important that people learn about other people’s cultures and religions. 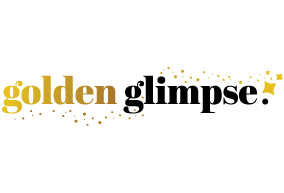 Middleton, who has been a patron to the Scouts since 2012, was primarily there to observe parents and children participate in a pilot program for younger scouts, aged 4 to 6. Prince William and Middleton are noticeably much more hands-on when it comes to raising their kids compared to older members of the royal family. Middleton’s modern and non-traditional parenting style has often been a topic of interest in media reports. 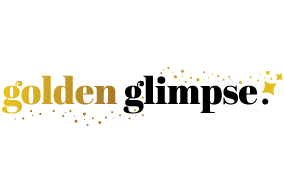 Some people speculate that her more laid-back and informal relationship with her kids compared to the one Queen Elizabeth II showed her own is due to less strict protocols that the Duchess is expected to follow. For example, Middleton has the ability to comfort or coax her children whenever they throw tantrums in public while the Queen did not. According to sources, the Duchess gets her parenting advice from a book called, The Modern Mother’s Handbook. She even wrote a personal letter to the book’s anonymous author.